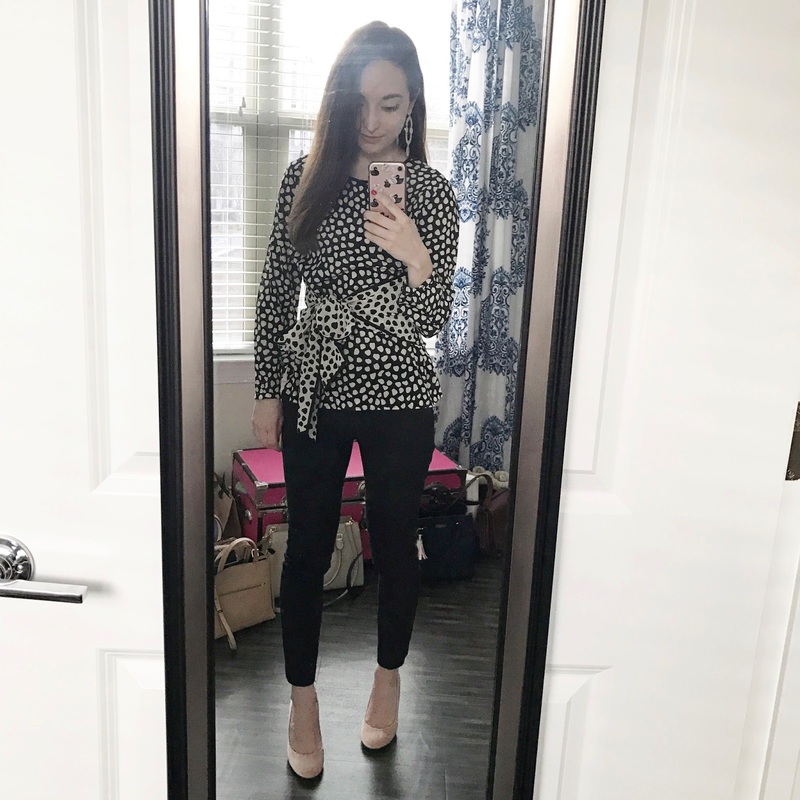 It's time to share some of my everyday outfits for December! I always love holiday style, and I have included a few of those outfits for this month. So, this may be one of my favorite posts in this outfit series. And in case you missed them, here are my everyday outfits from October and November. Super cute outfits! I love that plaid skirt!